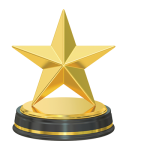 Serious work trucks start with the 2017 Ford Super Duty, named Truck of the Year by Motor Trend. 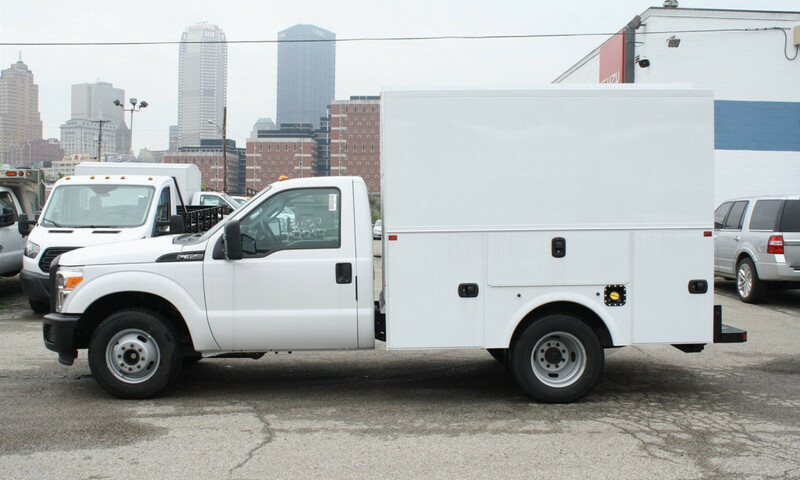 In Pittsburgh, when in need of a serious work truck, the professionals head straight to Allegheny Ford Isuzu Truck Sales. 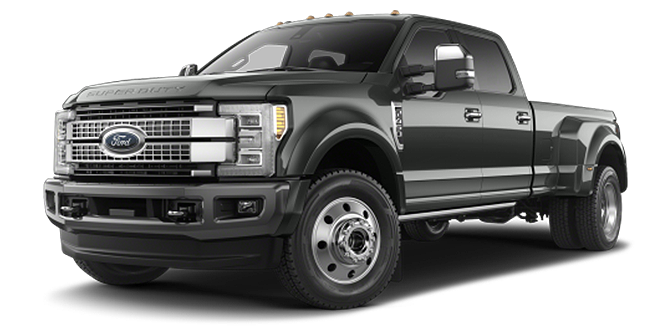 Lighter and stronger than the 2016 model, Ford calls the 2017 Super Duty the “toughest, smartest, most capable Super Duty ever.” Available in XL, XLT, Lariat, King Ranch, and Platinum trim levels, there is an F-350 to take on almost any job. 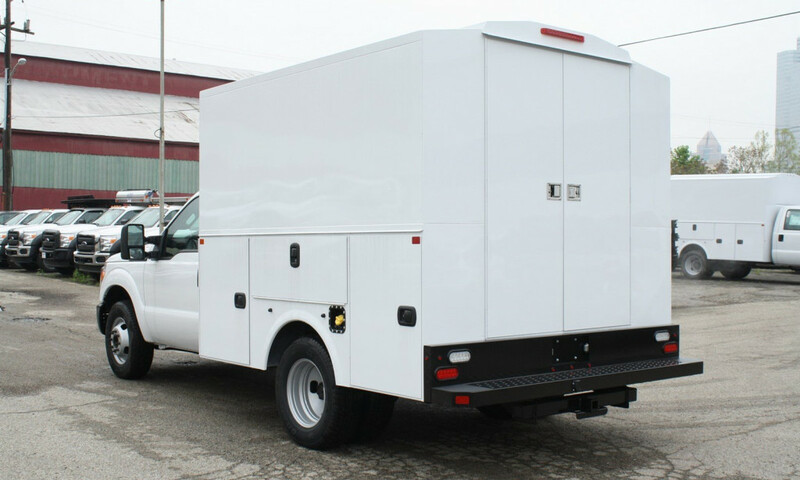 If you have a special request or upfit you’re looking for, Allegheny Ford Isuzu Truck Sales specializes in custom commercial truck bodies and upfitting. 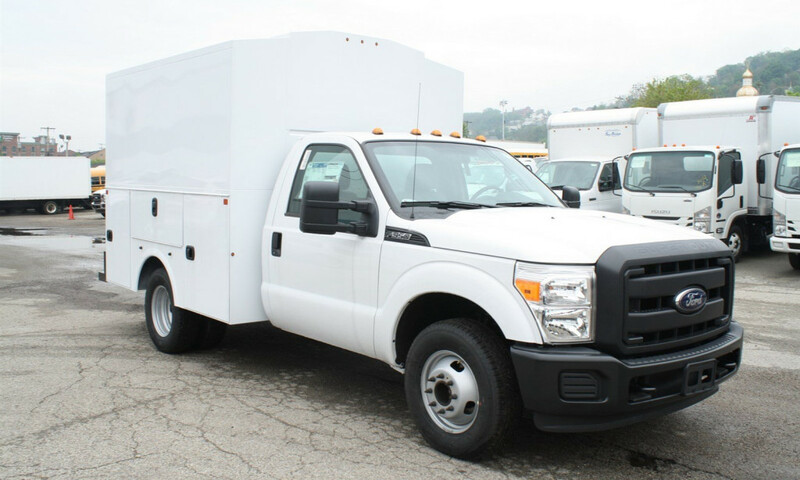 The 2017 Ford F-350 is the ideal work truck for landscapers, contractors, construction workers and all other professionals in Pittsburgh who need a real work truck. When towing loads and gear to job sites, weight matters. Ford has built off the success of introducing aluminum to the body and bed of the F-150, and for the first time the 2017 Ford F-350 Super Duty sees its own bed and body upgraded to aluminum. 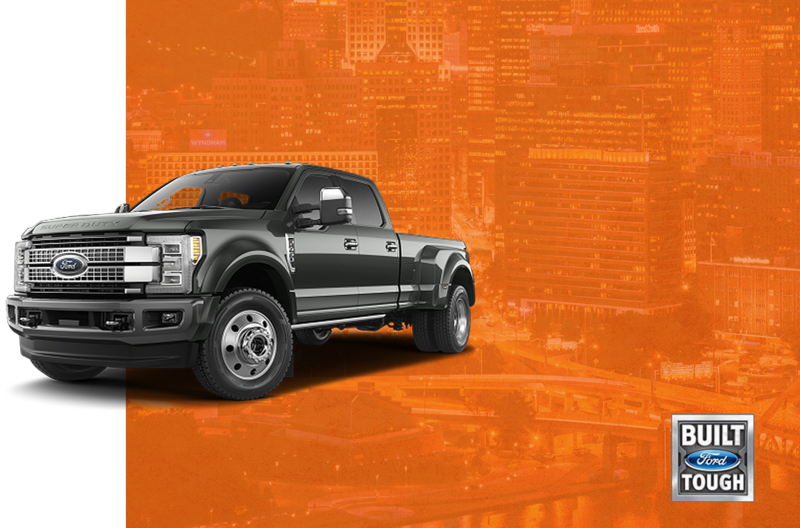 The 2017 Ford F-350 for sale in Pittsburgh now uses military grade aluminum alloy which is incredibly strong and durable, while removing up to 350 lbs from the F-350 over the 2016 model. 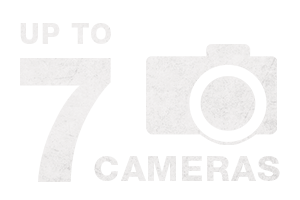 A lighter trucks means a more efficient truck, giving you much better fuel efficiency than the competition. 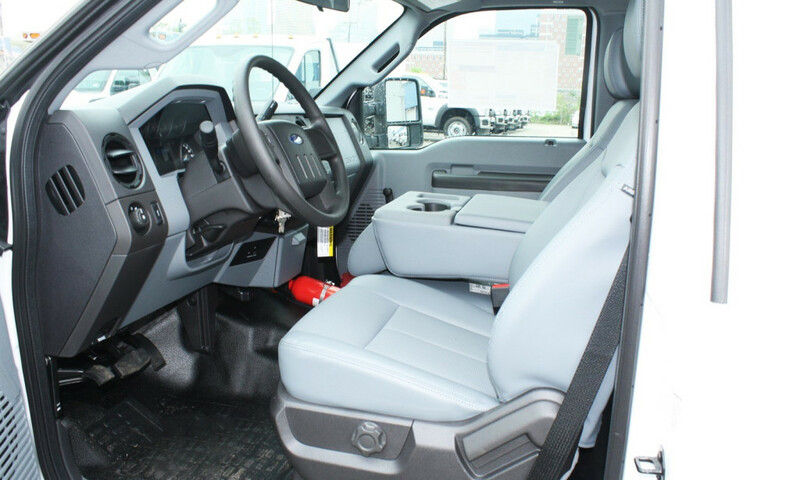 “We were far more impressed with the performance of the F-350 dual-rear-wheel diesel. Despite weighing in at 8,643 pounds—15 pounds heavier than the Ram 3500 dual-rear-wheel diesel—the F-350 returned an outstanding 16.3/20.5/18.0 mpg city/highway/combined. Excellent in its own right, the F-350’s result is all the more impressive compared against the Ram 3500 dually’s 13.3/17.3/14.8 result. Did we mention class-leading torque and towing/payload capability?” – Motor Trend . Ford’s 2017 F-350 Super Duty was built to tow and the specs don’t lie. 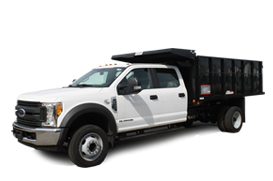 For 2017, the F-350 has a towing capacity of 32,000 lbs – 800 more than its nearest competitor the RAM 3500. The 2017 Ford F-350 Super Duty also has a class-topping maximum payload of 7,630 lbs. Of course, towing a heavy load is only half the battle. The Adaptive Steering feature on the 2017 F-350 Super Duty can reduce the amount of wheel input needed during low-speed operations, while it reduces sensitivity to steering input when towing at higher speeds. For 2017 available adaptive cruise control with automatic braking, in-cab tire-pressure monitoring and lane-departure warning features appear on the F-350 Super Duty for the first time. Up to seven cameras are available on the 2017 Super Duty making it a breeze to back up and connect a trailer then keep a watchful eye on the load during transit. The blind-spot warning system with trailer tow modifies its warning to account for the length of the trailer. The 2017 F-350 Super Duty also comes with Ford’s latest Sync 3 infotainment and an 8.0-inch screen that makes monitoring all those cameras a snap. TorqShift six-speed automatic transmission comes standard on the 2017 Ford F-350 Super Duty. 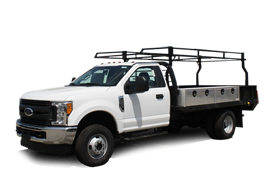 The 2017 Ford F-350 is an adaptable work truck that can be customized by our experienced technicians. 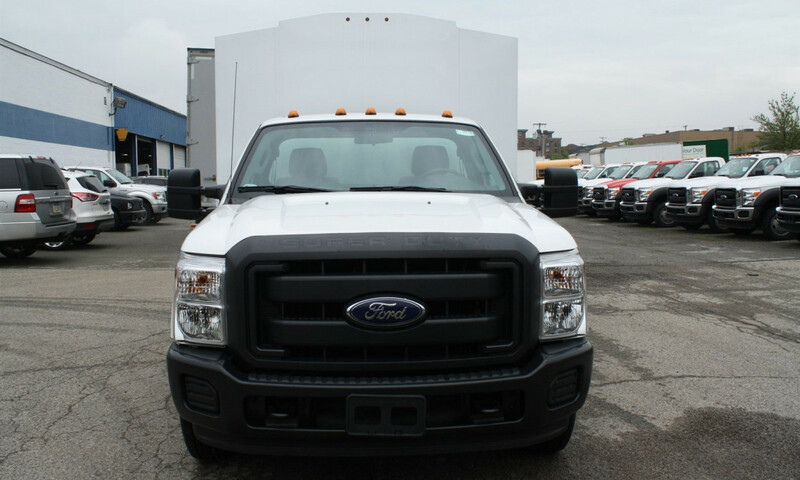 The 2017 Ford F-350 can easily be upfitted for your business needs. 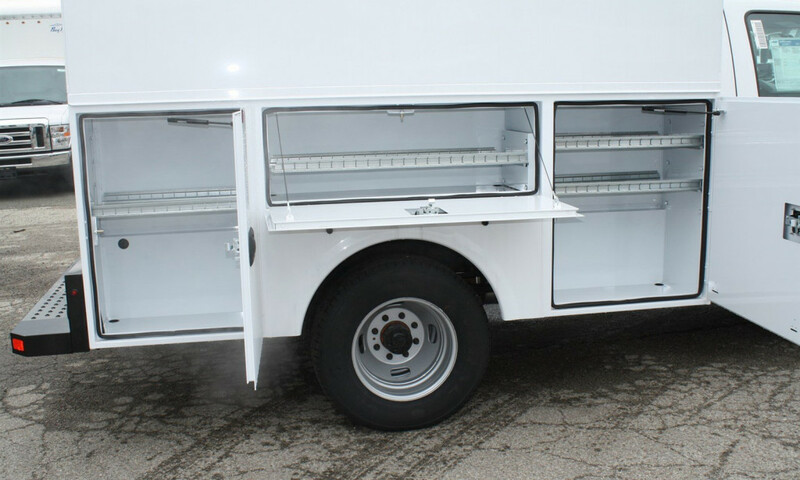 Allegheny Trucks specializes in customizing and upfitting work trucks for almost any purpose. 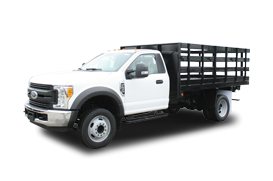 If you’re looking to upfit a new 2017 Ford F-350 DRW or any work truck, contact us today with your request and we’ll build your ideal F-350 work truck.